The days of the global economic downturn are now firmly behind us, as indicator after indicator shows that real growth and rejuvenation is now taking place in the US economy. That’s great news for businesses, great news for consumers, and even better news for people who are thinking of becoming an entrepreneur and starting their own business. Official figures show that our economy grew at its fastest rate in four years in 2014. Here, Pan Atlantic look at this news, and consider how entrepreneurs can make the most of the new opportunities it brings. Recent statistics released by the Commerce Department show that the Gross Domestic Product of the United States grew to 2.4% in 2014, up from 2.2% in the previous year. This provides confirmation that the economic growth is both ongoing and sustainable. The GDP figures were franked by other important metrics. Consumer confidence continues to rise, profits are up, and more jobs were created than at any time since 1999, at the height of the economic boom. One factor fueling the growth is the sharp fall in oil prices, leading to lower gas prices at the pumps and lower shopping bills. Consumers are finding extra money in their pockets, and they’re not afraid to spend it. Smart entrepreneurs recognize that this brings a wealth of new opportunities, and that’s why there’s never been a better time to start a business. Consumer spending is high, yet many of the costs involved in starting a business, such as renting office space, are still relatively low. 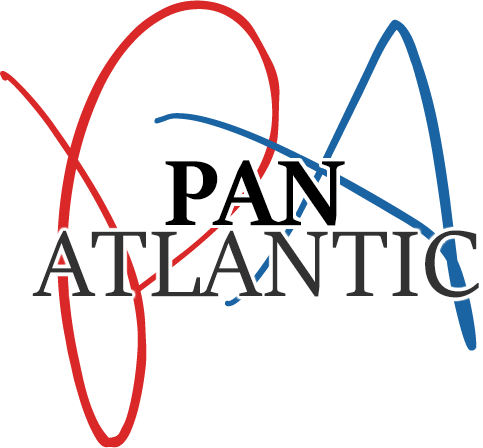 Businesses old and new can benefit from the bespoke campaigns of Pan Atlantic. They improve customer acquisition, and can help increase sales.